A zoo in Des Moines, Iowa, has announced another birth for a pair of endangered rhinos. 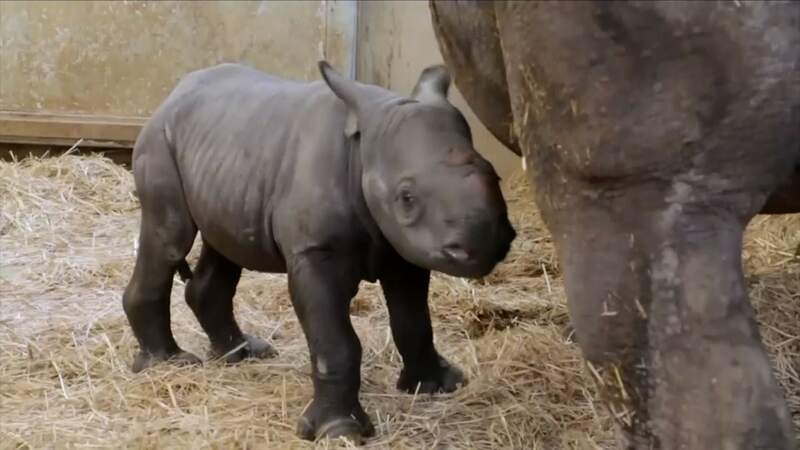 Blank Park Zoo says its 9-year-old female eastern black rhino, Ayana, gave birth Friday (05 April 2019) to a 112-pound (50.8-kilogram) female calf. Ayana and her mate, Kiano, produced their first calf in 2016, Tumani. The African species is considered critically endangered, primarily because of poaching.